Geneva National Club Cottage with great sunset views as well as wonderful golf course views of Trevino #8. This fully furnished unit, right down to glassware, pots, pans and linens, has been completely updated with a new kitchen, new vanities in the ceramic tiled baths, and new carpeting. 1736 Cottage Drive Lake Geneva, Wisconsin 53147 is a single family property, which sold for $195,000. 1736 Cottage Drive has 2 bedroom(s) and 2 bath(s). 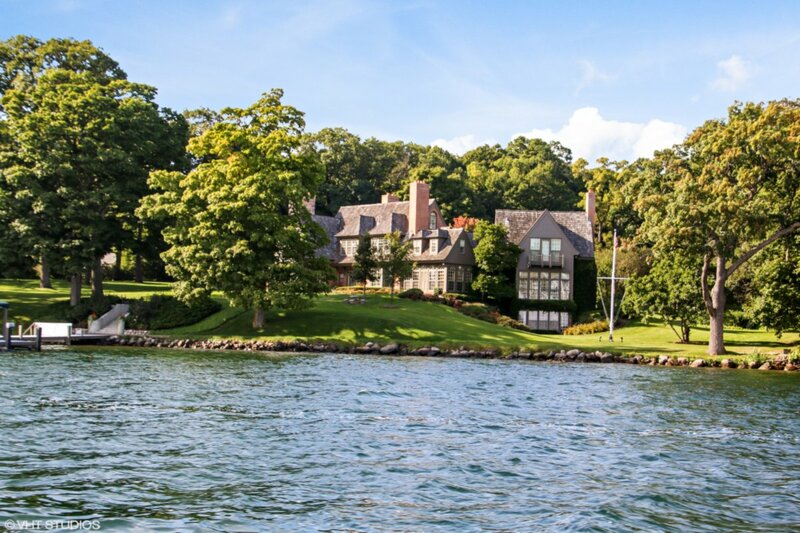 Want to learn more about 1736 Cottage Drive Lake Geneva, Wisconsin 53147? Contact an @properties agent to request more info.